If you're looking for high quality and personal service, you've come to the right place. 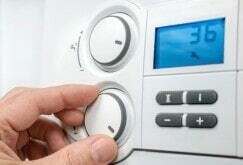 At HEAT & COOLING FACTOR, LLC we will give you the attention and personal service you expect as we serve you right. 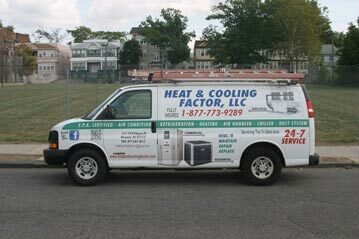 HEAT & COOLING FACTOR, LLC is located in Newark, New Jersey, servicing the tri-state area. Let us put our experience to work for you. Our rates are competitive and there are no hidden fees.